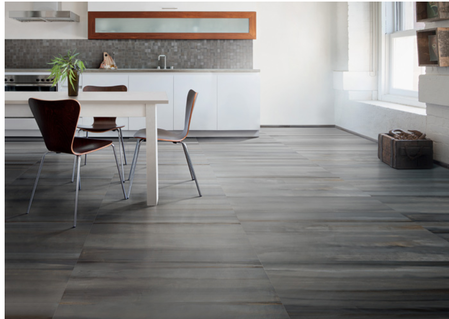 An exciting Italian porcelain which combines three characteristics: wood tile looks, metal finishes and brushstrokes of color. Nordic Stream is a modern look that incorporates multiple elements and subtle color ranges. A high quality glazed tile suitable for small or large settings.